1. What does it cost me to list my house? We are paid only when your house successfully is sold! 2. Do I need to have an appraisal done prior to listing? No, one of our Realtors will complete a free market analysis of your home that will compare your home to other homes for sale or sold in your neighborhood. 3. How do I pick a listing agent? Selling a home is the single, largest, financial decision most of us make in our life. It is important to pick a listing agent that is experienced, committed to serving you as a full time Realtor, and has a proven track record as a successful Realtor. You must be confident that the listing agent can handle problems that may arise during the sale of your home. 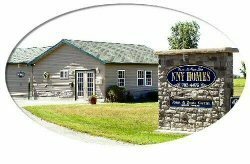 Call NNY HOMES prior to listing your home for sale and we will gladly schedule a private consultation to discuss our marketing plan, customized for your needs. 1. Why do I need to be preapproved prior to looking at homes? Sellers expect buyers will be preapproved for a mortgage prior to viewing their home. It takes time for a seller to prepare their home for showings therefore the seller wants to know they are making this effort for a qualified buyer. A preapproval is free, it will help you determine how much you wish to spend on a home including the cost of property taxes and insurance. 2. How long will it take to close on my purchase of a home? You can expect to close 4 to 6 weeks from the time your offer is accepted by the seller. 3. How much money do I need out of pocket to buy a home? This is another good reason to be preapproved prior to purchasing a home! The loan officer will help you determine what type of financing suits your needs and if the type of mortgage will allow you to finance all or part of your closing cost. New York State Agency Law allows you as a buyer the right to be represented by a Realtor as a Buyers Agent at no additional cost to you. 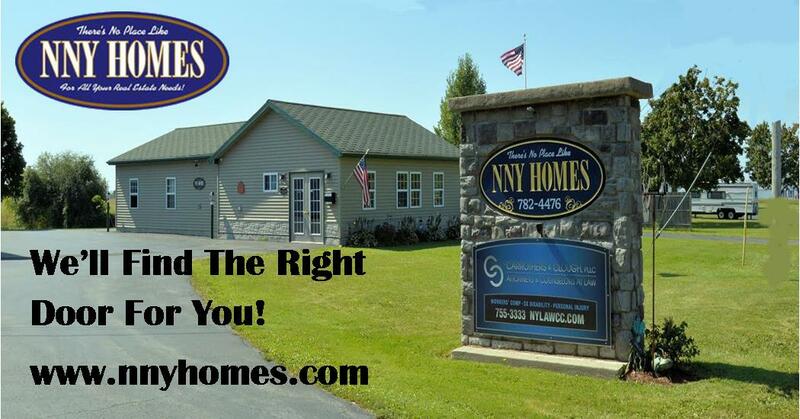 Call NNY HOMES for additional information, put our experience to work for you. We look forward to welcoming you to the Watertown, NY area.